'Thank you so much Gemma for such an incredibly beautiful flower girl dress. My niece Isabella absolutely loved her dress and felt like a princess all day - you can see from the photos how proud she is to be wearing it. The detail on the dress is so stunning, you are such a talented lady. 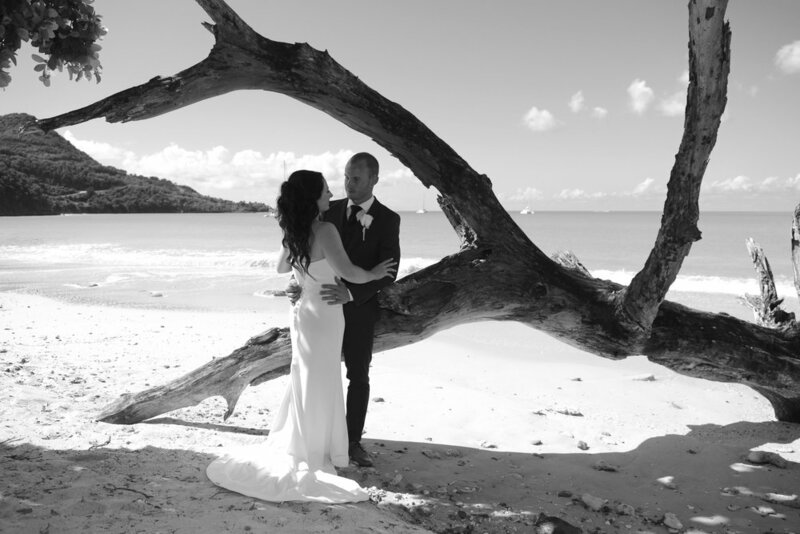 You also made it so easy for me as the Bride and I trusted that you would do a perfect job instantly’. Julia wears a bespoke made to measure gown, made from the purest silk satin back crepe. Julia's wishes were to create a gown that was both elegant and modern, with simple clean lines. Its beautiful curved sculptured seams, both flatter the figure and make this dress a truly unique design. Julia also chose the bespoke route for her bridesmaid dresses, opting for 3 different styles, in the same colour and fabric. Julia's vision was to create three dresses that sat in harmony together whilst at the same time expressing each individual personality of the bridesmaids wearing them. 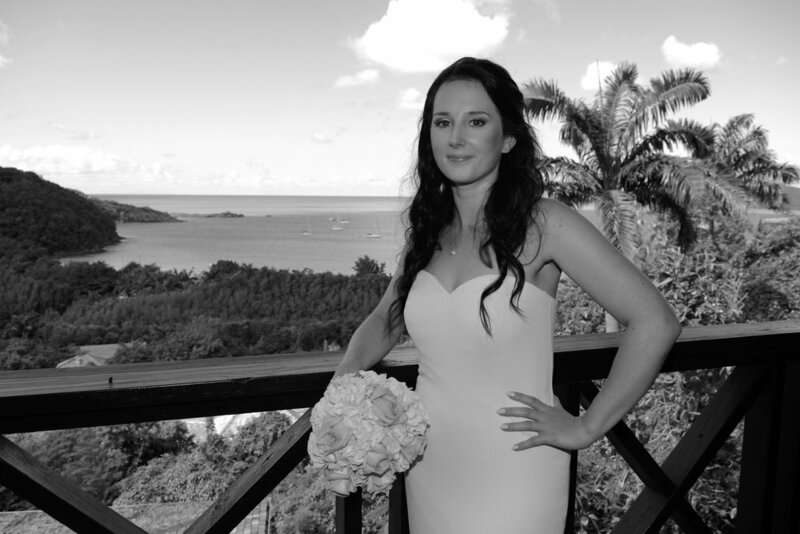 "Gemma truly was everything I needed and wanted in a wedding dress designer. I've never been convinced I was the bridal type but her calm and encouraging manner enabled me to ease in to the idea of wearing a wedding dress and with her, I found a dress that felt like me; the best me I could be for our day. " Gemma wears one of her own Bridal designs Sophie, and designs and makes her own bridesmaids and Mother of the bride outfit.